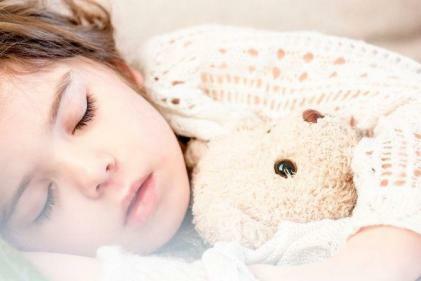 All about ensuring that your home is safe for your toddler. How do I choose a good car seat? How do I keep my toddler from getting car sick? What do I need to know about car seats for infants? A car seat is one item you have to buy before the child is born, since it is needed from the day the child leaves the hospital. 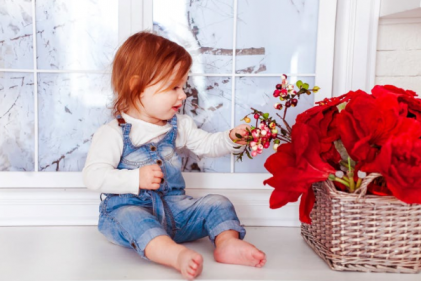 Which houseplants or outdoor plants should we avoid having with a child on the loose? Plants are an often overlooked threat to your child’s health and wellbeing – make sure you’re educated about what’s okay, and what’s not. When’s the best time to get a pet? Growing up with pets can be great for children, but there are a few practical considerations you will want to take into consideration. What’s the best way to keep my child safe around the cooker? There’s a definite risk of injury when you combine small children and cookers, so make sure you follow basic safety tips at all times. Safety in the sun is very important to children, with their delicate skins. Make sure your toddler never ventures outdoors without the proper protection!